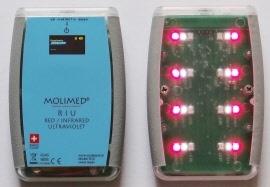 MOLIMED® RIU can be used to irradiate painful parts of the body. The red light promotes blood circulation, wound healing and can relieve pain. 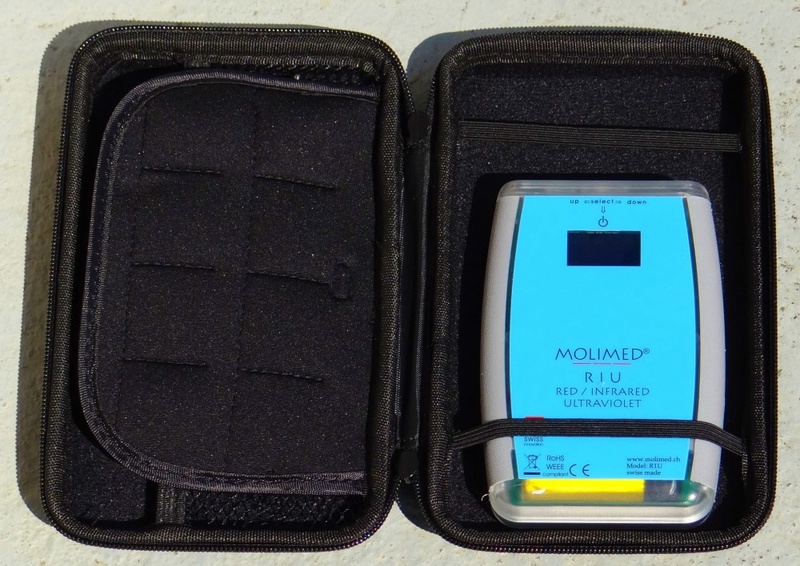 Infrared light can relieve pain and promote wound healing. Combined with red light, the efficiency of the application is considerably increased. 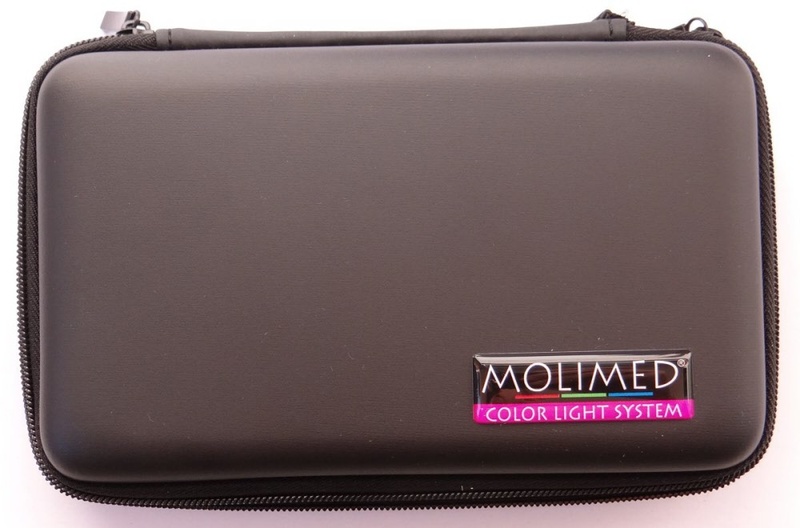 Ultraviolet light can fight microorganisms. This can significantly accelerate the healing of wounds. 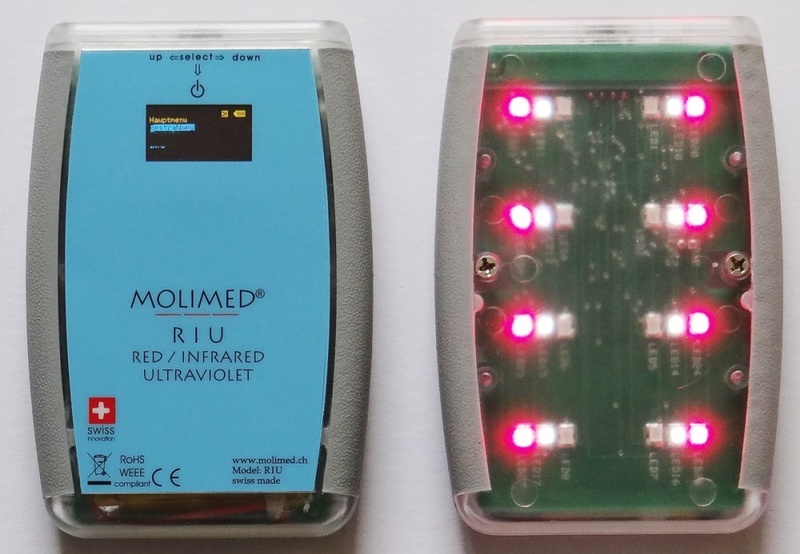 The colours red, infrared and ultraviolet can be used individually or in combination.